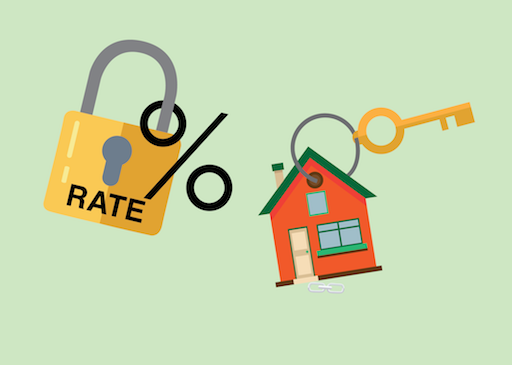 Smart Money People is the place to go to read The Mortgage Lender reviews. 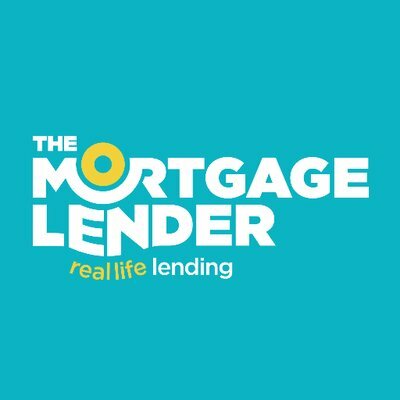 Based in Bristol, The Mortgage Lender offer 'real life lending'. If you have used this service before, leave a Smart Money People review below and let us know what you thought of this firm that specialises in those that 'don’t tick all the boxes'. Smart Money People is a Financial Services review site, with the goal of creating more trust and transparency within the Financial Services industry.